For women with fine hair, you can't beat a good dry shampoo. Use it on your freshly washed hair to create volume and also use it to gain a day or two between shampoos. It also makes blonde hair even blonder. But no matter your hair type or hair color, there's a great dry shampoo for you. 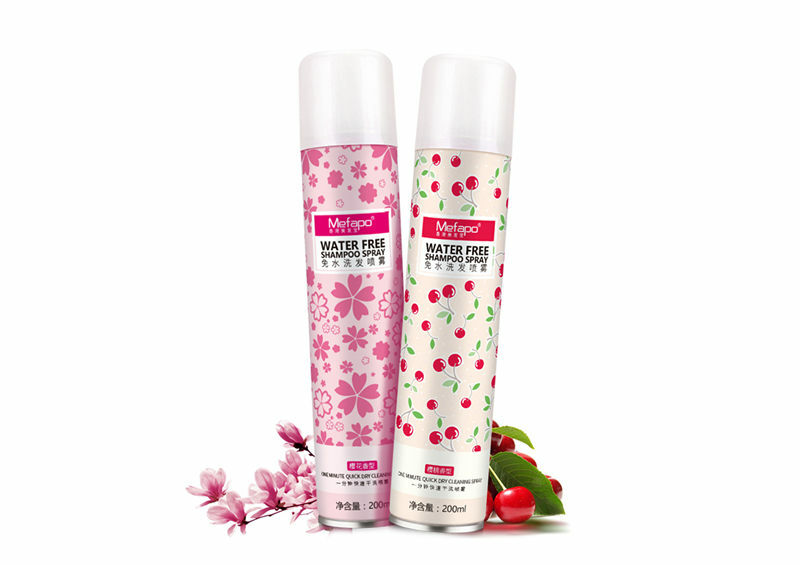 Created to soak up excess oils while leaving hair clean feeling and smelling fresh, dry shampoos are now so popular, they have inundated the market. Not all of them are worth the splurge. We've done the research to help you figure out exactly how to shop for the right dry shampoo for your budget and your hair needs. To properly use the spray, hold the bottle at least 6 inches from your head. I recommend reading the directions on the bottle because some sprays suggest 6 inches, others up to 10. This allows you to spray evenly with less chance of build-up. 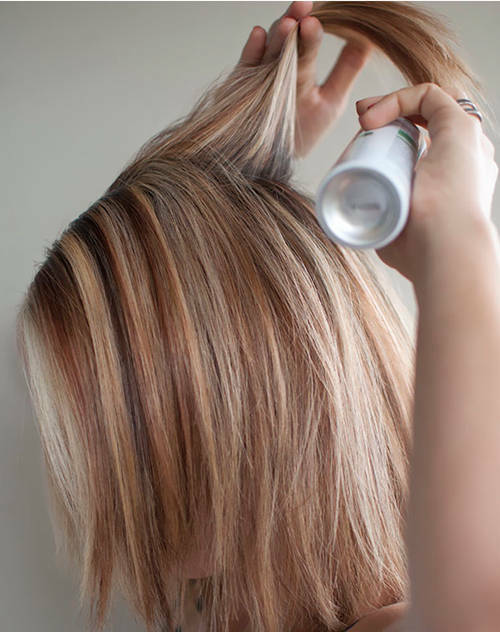 Work in sections by pulling up hair and spraying the powder evenly at the roots. Try to avoid your scalp and aim instead for the hair. Always let dry shampoo dry for at least 2 minutes. 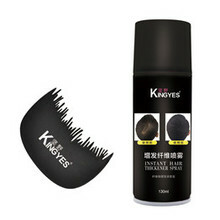 Always brush hair or blow dry hair after spraying to distribute the powder. Never spray on wet or damp hair. You can use the spray everywhere. Spray it on the ends to texturize it. Spray it mid-shaft to give fine hair body. Some women wonder how long they can use dry shampoo. After 3 days of use, you should hit the shower or you'll find your scalp may become itchy. 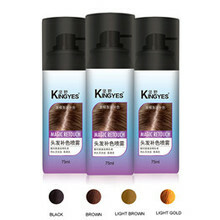 Today's versions are formulated for different shades of hair color and different hair types. Some are meant to add volume, some to refresh hair and make it feel and look cleaner. Many are for both. There are organic brands and super pricey salon brands and quite a few drugstore brands. Some have a fragrance, others have no scent. To find your best dry shampoo option, decide what's important to you.